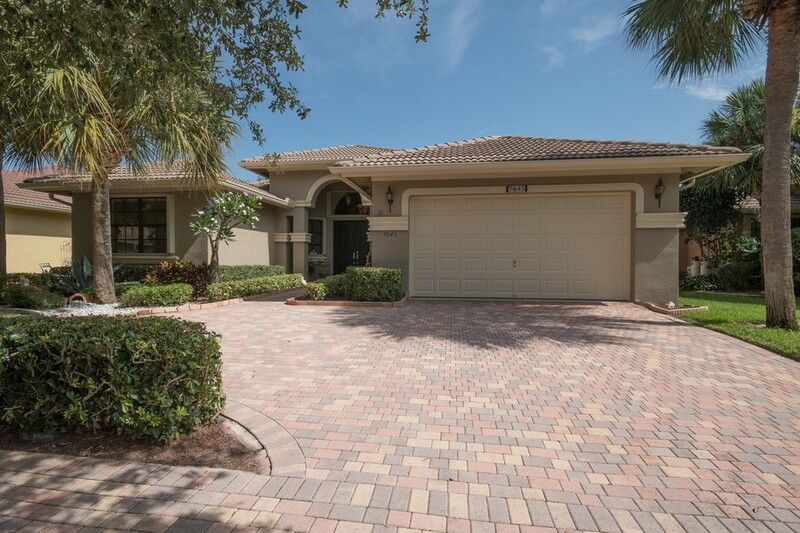 MOVE IN CONDITION HOME IN TIVOLI RESERVE PULLING UP YOU NOTICE THE CIRCULAR DRIVEWAY AS WELL AS ACCORDION HURRICANE SHUTTERS AROUND THE ENTIRE HOME. 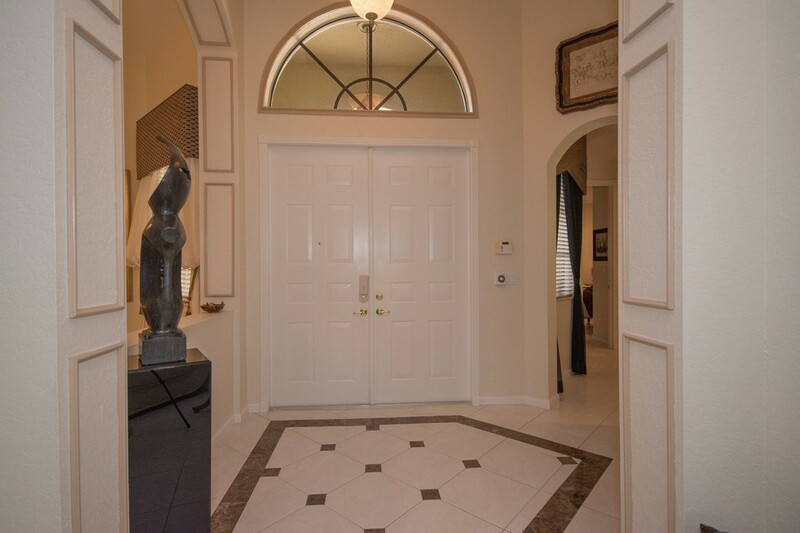 ENTERING YOU WILL BE IMPRESSED BY THE SOARING CEILINGS & DRAMATIC FOYER. 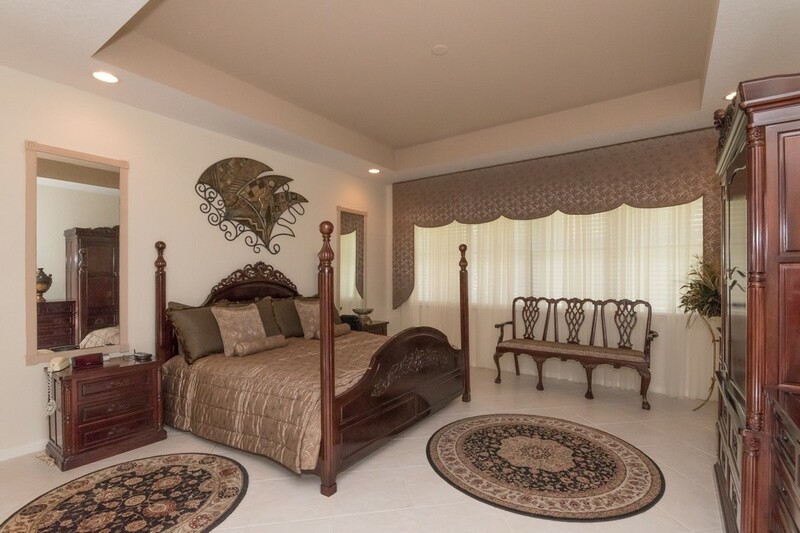 THERE IS TILE LAID ON THE DIAGONAL THROUGHOUT THE ENTIRE HOME-INCLUDING BEDROOMS. 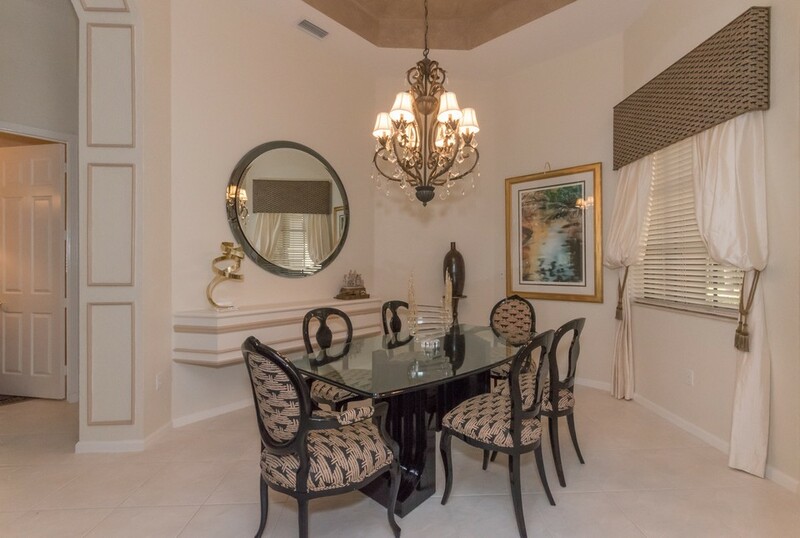 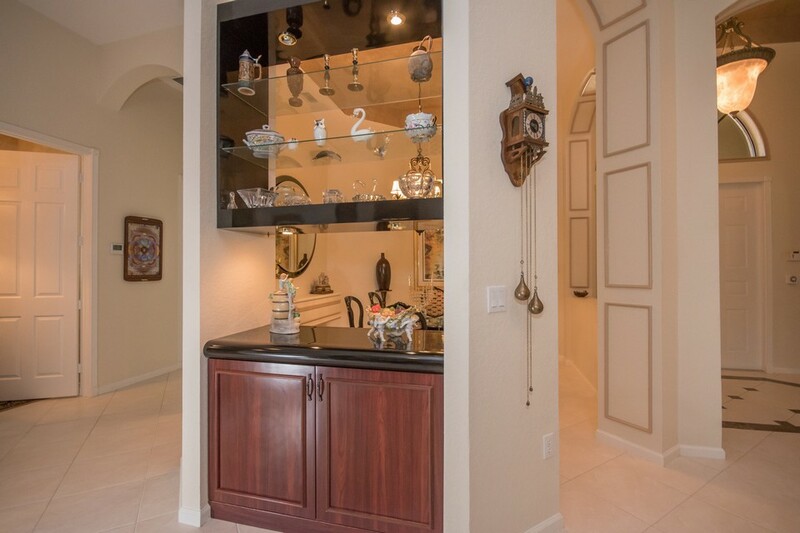 THE FORMAL DINING ROOM INCLUDES A BUILT-IN SERVING BAR WITH GRANITE COUNTERS & WOOD CABINETS. 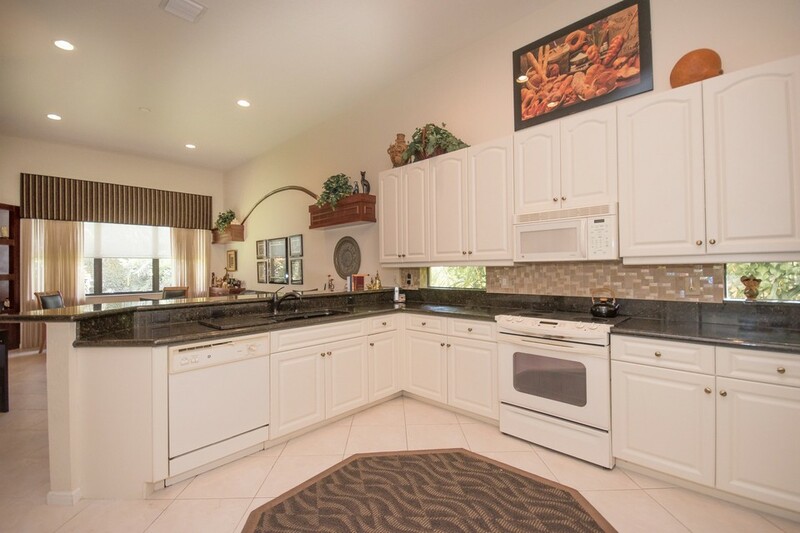 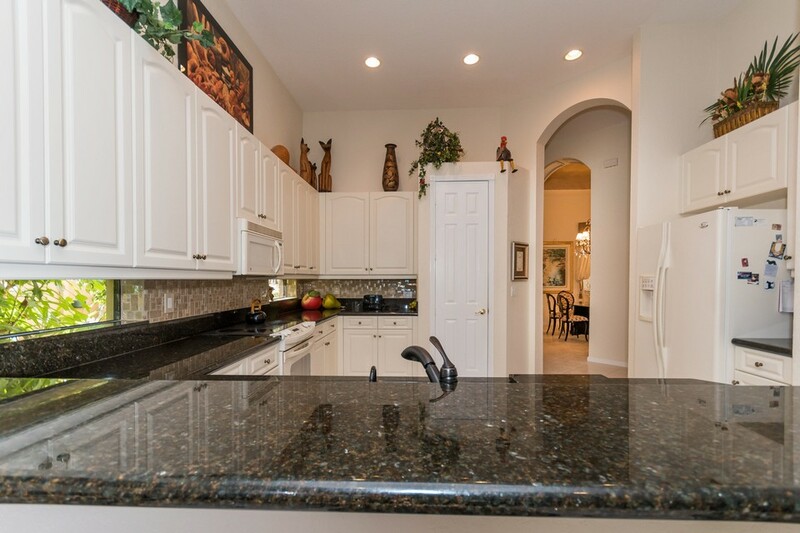 THE LARGE & OPEN KITCHEN INCLUDES GRANITE COUNTERS WITH TILE BACKSPLASH & 42' CABINETS. 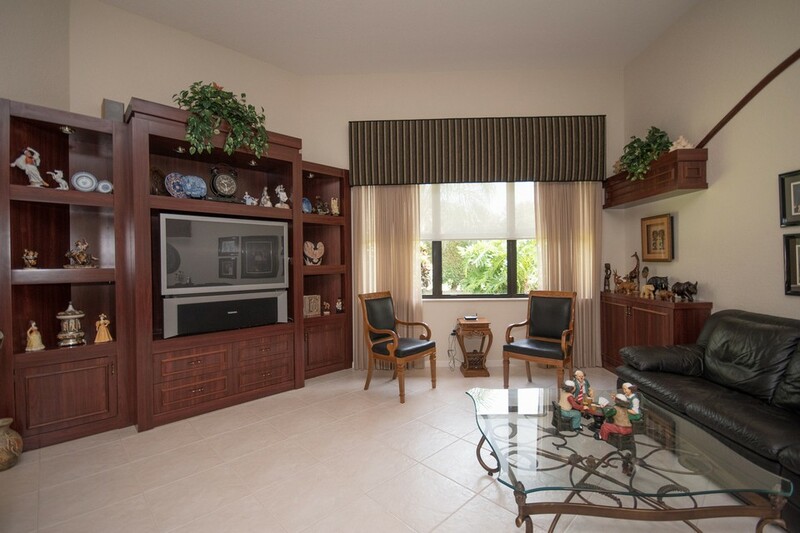 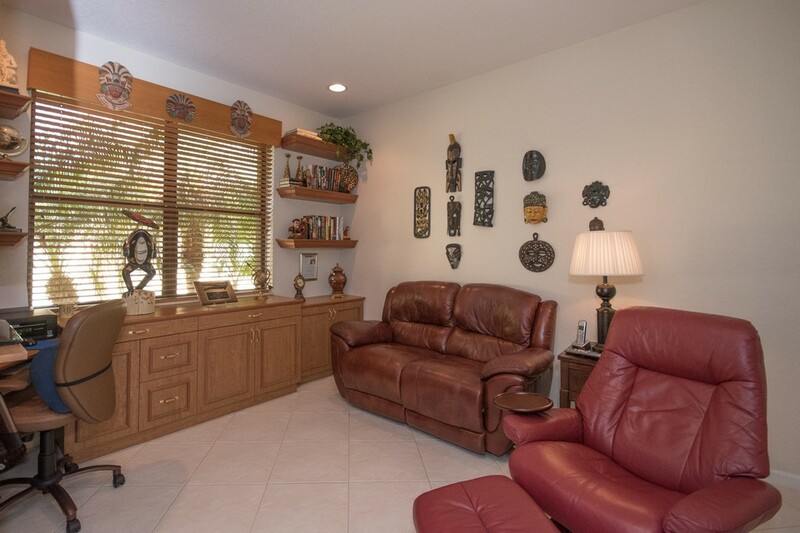 THE FAMILY ROOM HAS A CUSTOM BUILT-IN WALL UNIT & STORAGE CABINETS. 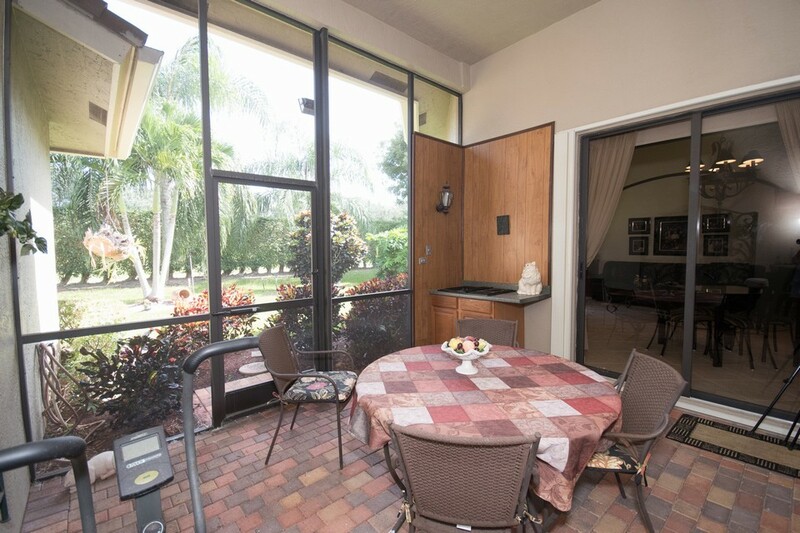 THE SCREENED PATIO INCLUDES A BUILT-IN ELECTRIC GRILL THAT IS HARDWIRED TO THE HOUSE. 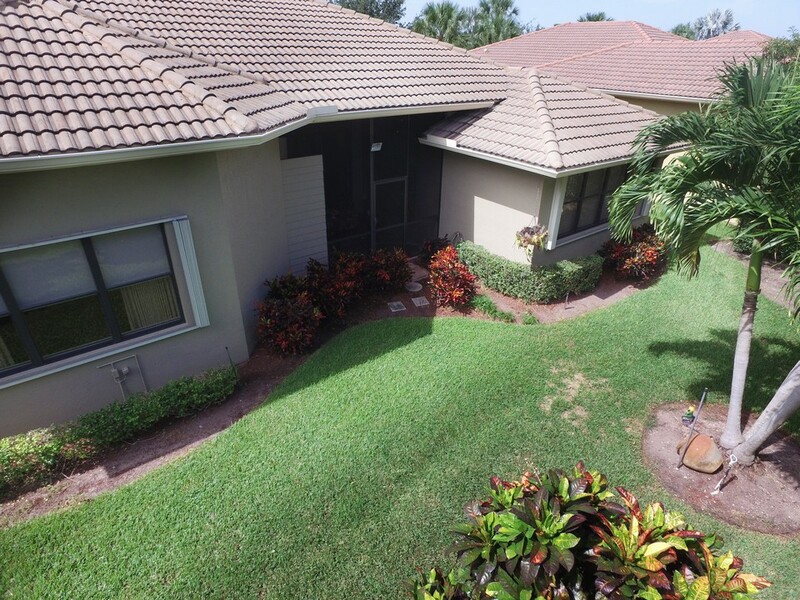 THE BACKYARD IS LUSHLY LANDSCAPED & COMPLETELY PRIVATE. 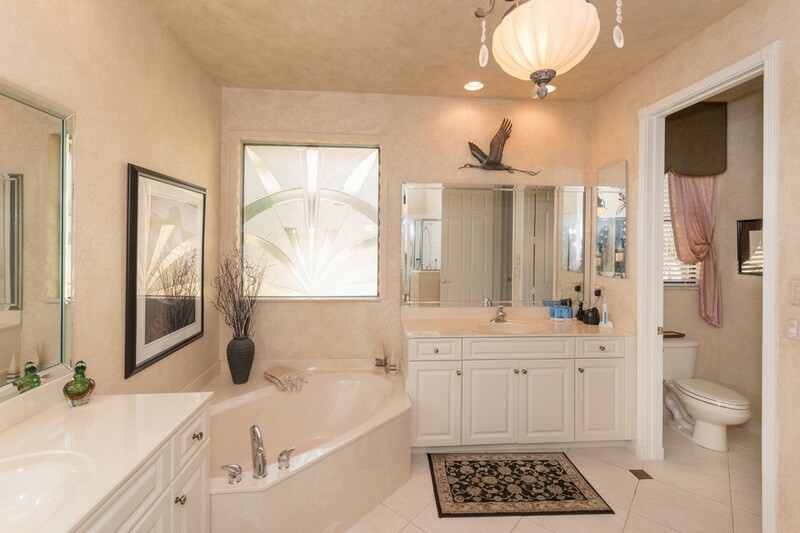 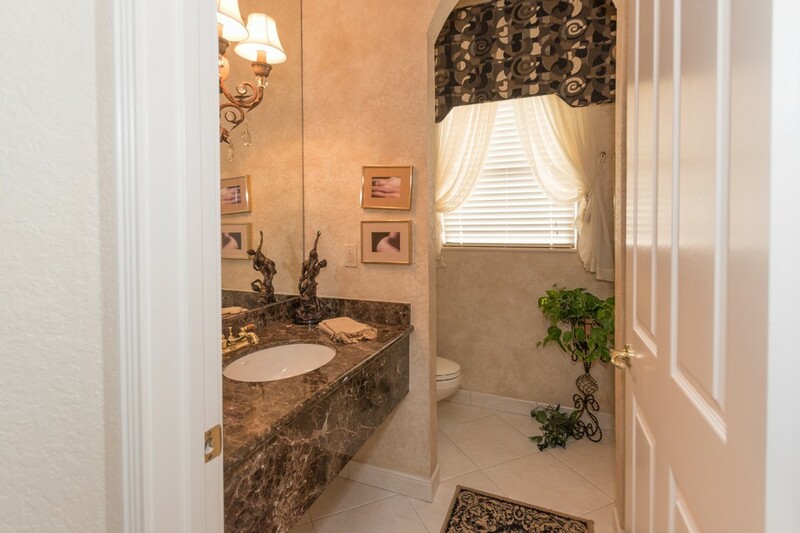 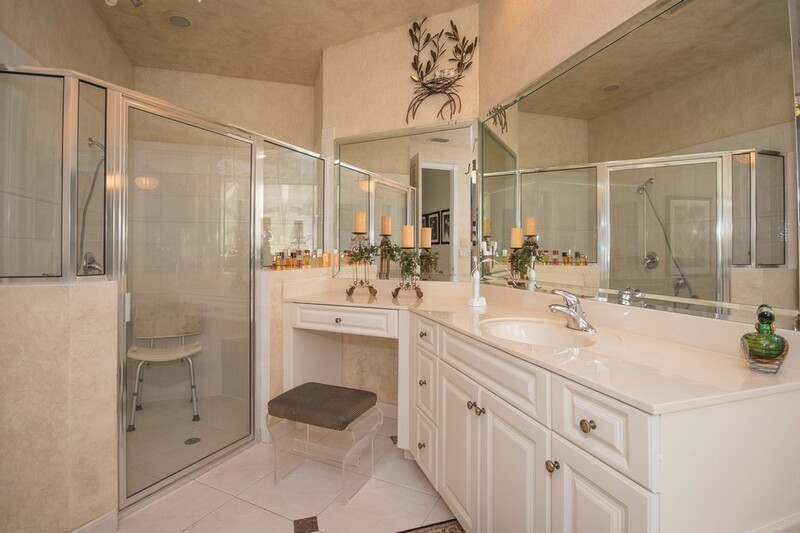 THE LARGE MASTER SUITE INCLUDES 2 WALK-IN CLOSETS & THE MASTER BATH HAS SEPARATE VANITIES & ROMAN TUB. 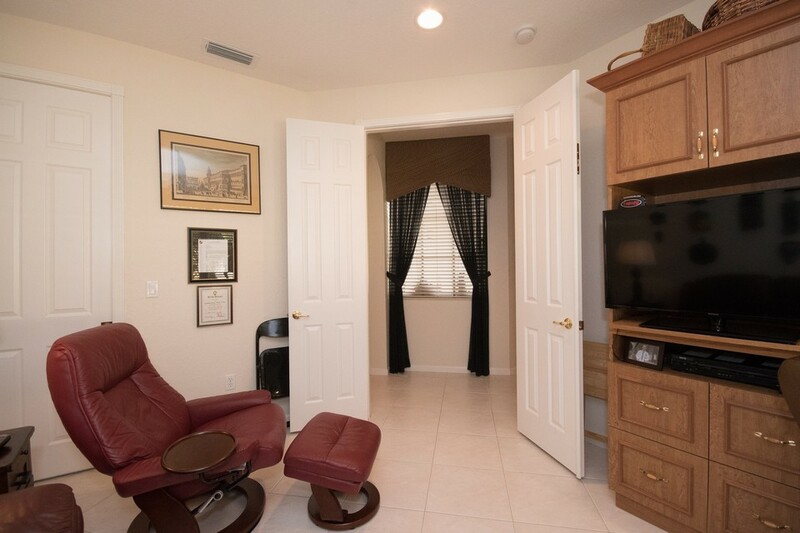 THE HOME HAS A SPLIT BEDROOM PLAN WITH A DEN/3RD BEDROOM THAT HAS A CUSTOM OFFICE WORKSTATION BUILT-IN. 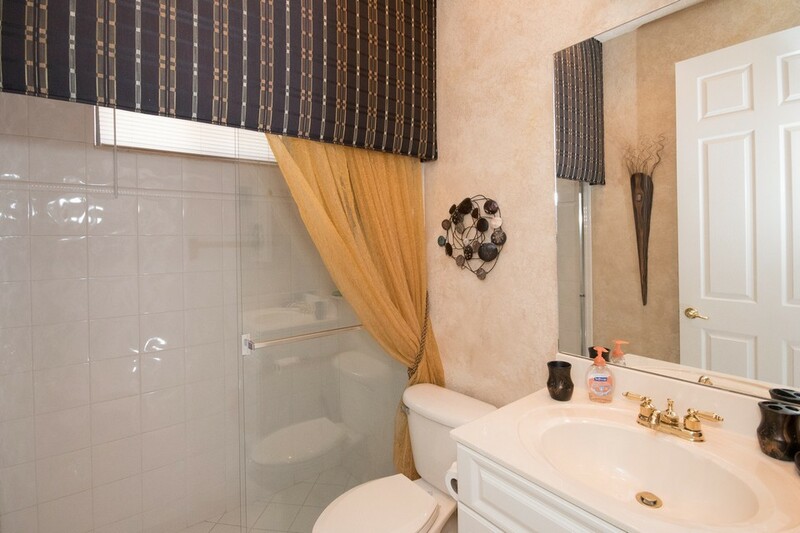 THE HOME ALSO FEATURES AN EXTRA HALF BATH & CUTOM WINDOW TREATMENTS IN THE ENTIRE HOME. 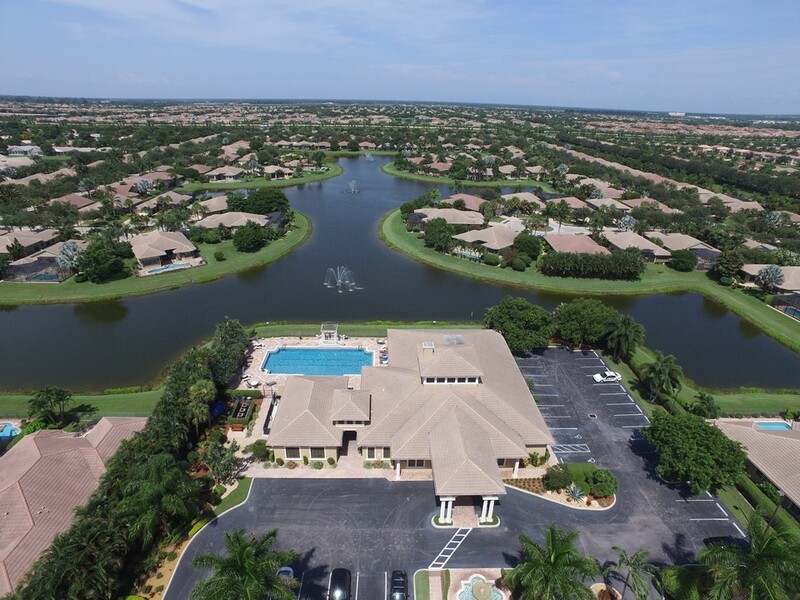 TILVOLI RESERVE IS A FANTASTIC GATED COMMUNITY WITH A GORGEOUS AMMENITY FILLED CLUBHOUSE.